Technology is always advancing. 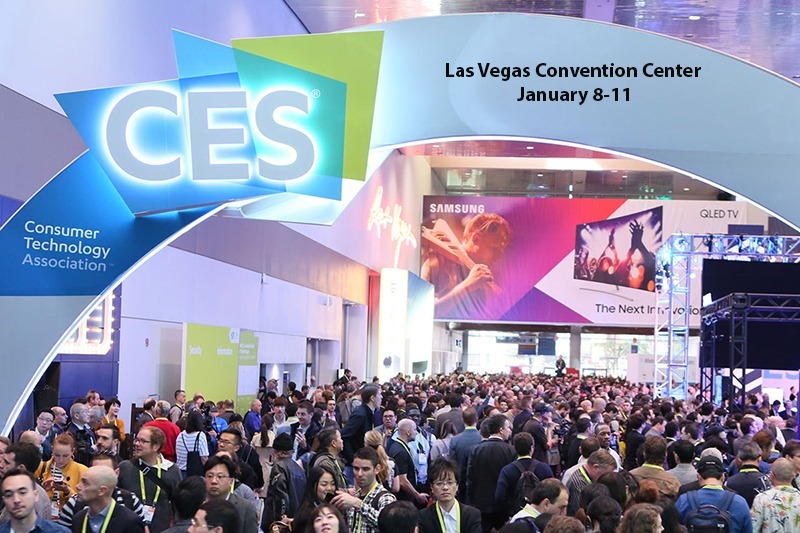 51 Years ago CES, the Consumer Electronics Show, was born and the annual tradition began in Las Vegas where companies, inventors, and engineers alike could show off their latest creations, innovations, and ideas to the public. What better way to introduce new ideas than a hands-on experience? Smart technology is on the rise, and with every passing year the undertaking of integrating “smart” principles into everyday tasks is a growing trend. As our daily lives grow busier, we are continuously looking for ways to simplify or improve daily activities. This year at CES, Whirlpool revealed some stunning new technological features to their line of home major appliances. One of the new features is the Load and Go addition to Whirlpool Washing Machines. This addition allows users to fill an automatic detergent dispenser with enough liquid detergent to clean up to 40 loads of laundry! Based on the load size selected, a pre-determined amount of detergent is automatically added at the correct time during the wash cycle. 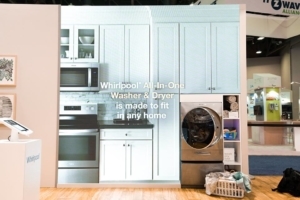 Also this year was the declaration that Whirlpool will be making a 2 in 1 unit, meaning the single unit will be able to wash and dry laundry in one seamless action. This will not only simplify the task of laundry, but also assist to solving space issues where side by side units will not fit. 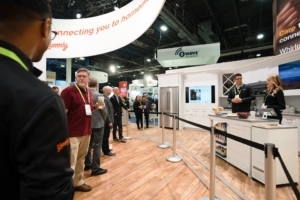 Another huge reveal were the updates to Whirlpool’s Appliance phone App. Smart Appliances that connect to your home’s Wi-Fi can now be managed with your Smart Phone or Apple Device. 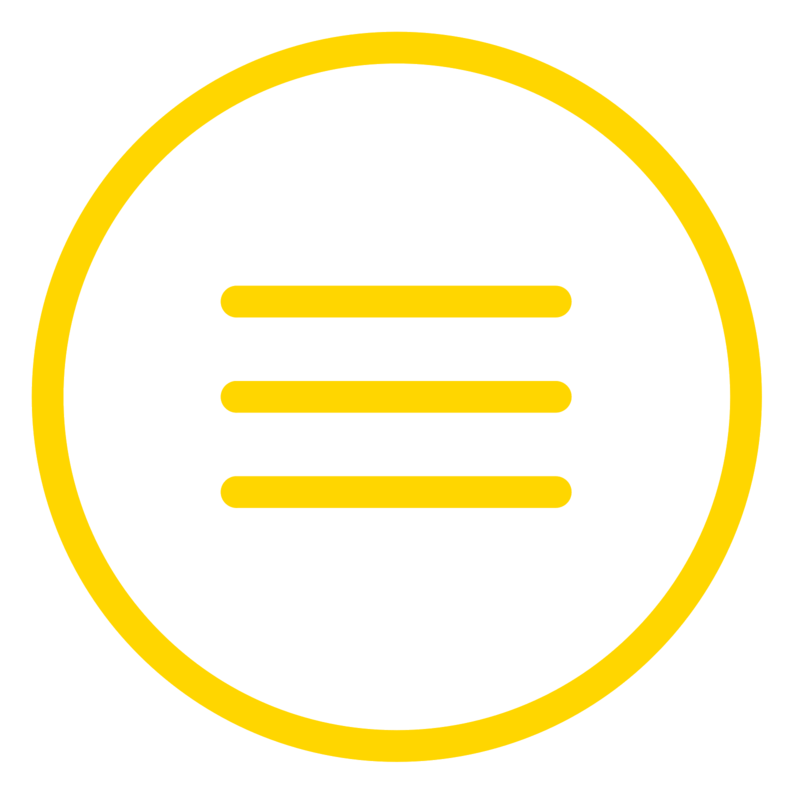 From there you will be able to keep an eye on wash cycles with the ability to pause and restart them, manage cooking times and temperatures, and review recipes and ingredient lists. 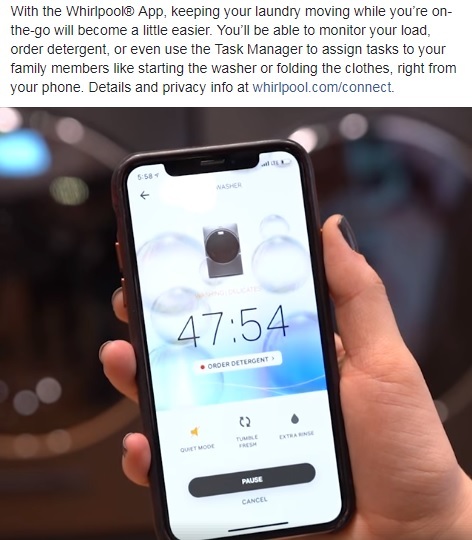 The Apps will have features to remind you to add more detergent to your Load and Go, inform you of family outings and events based on your calendar, as well as suggest dinner ideas based on the ingredients in your refrigerator. Life doesn’t stop, and thanks to Whirlpool’s advancements you won’t have to either in order to accomplish and complete daily tasks. Now you can spend more time doing the things you love. 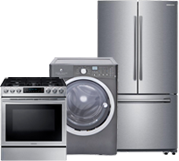 For more information about these product advancements, check out https://www.whirlpool.com/. 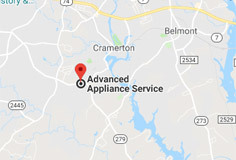 If you need service for your Whirlpool products, give us a call at 704-588-1900, or simply fill out a service request and one of our wonderful team members will contact you shortly. Remember, all of our technicians are Whirlpool Factory Trained and Certified to repair your products, and we only use OEM Factory parts in our repairs!